Thinness and leanness is no less a problem than obesity. Too much thin body is prone to suffer with variety of problems and also looks sick. To gain healthy weight use of herbal weight gainer supplements is very beneficial. These supplements treat and cure disorders which prevent a person from adding bulk to body even after eating sufficient diet. These also come loaded with herbs which promote enlargement and growth of muscles and bones to increase weight in healthy manner. Many people suffer with thinness due to eating disorders. Ayurvedic supplements to increase weight and muscle mass regulate healthy eating pattern and improve digestion. The herbal ingredients of these supplements increase rate of tissue generation and increase muscle mass and bone density. 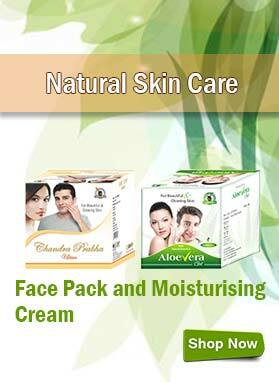 These supplements also come loaded with herbs which are nutritive. Body needs optimum reserves of nutrition to add bulk of muscles and bones. These supplements fulfil requirements of minerals, vitamins and protein to provide healthy weight gain. 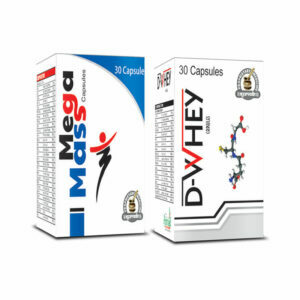 By using herbal weight gainer supplements you not only gain weight in healthy manner but shapely body. 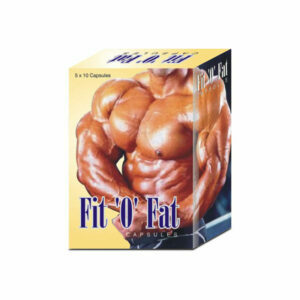 Ayurvedic supplements to increase weight and muscle mass increase rate of fat conversion into muscles. These maintain regular energy supplementation to muscles and keep them energized and strong. You also gain riddance from toxins and free-radicals which damage muscle tissue and cause muscular atrophy. You can exercise for longer duration and stay active during the day by gaining stronger, bulkier and enduring muscles. 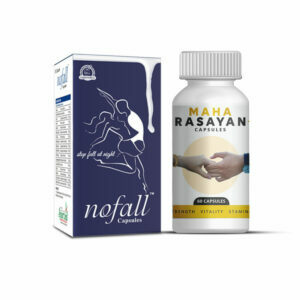 These herbal weight gain supplements provide healthy hormonal secretion to increase nutritional uptake by organs and improve functions of vital systems of the body. These enhance flow of blood all over body to boost-up your vitality. Herbal supplements provide wide range of bioactive nutrients to remove deficiencies and promote tissue generation. These correct metabolic disorders and speed-up metabolic rate for higher energy. Regulate healthy eating pattern and speed-up digestion. Cleanse blood, liver, colon, kidneys and improve blood circulation. Grow muscle and bone tissues to make them stronger and bulkier. Maintain energy supplementation to muscles and keep organs high on endurance. Add weight of muscles and bones and provide fitter, stronger and curvy body. 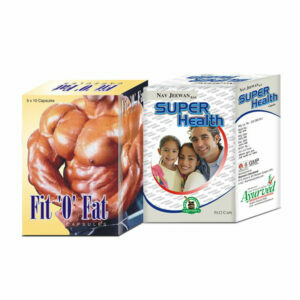 Ayush Remedies is supplier of the best Ayurvedic weight gain supplements in India. These supplements are fit for men and women both and work for all age-groups alike. One can use these without any medical prescription even for prolonged duration. These possess herbs which are excellent natural remedies for commonly found disorders and improve vitality. 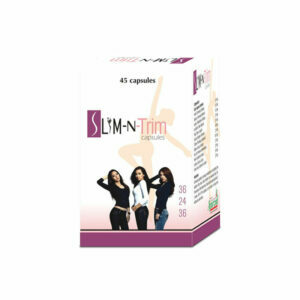 High efficacy of these supplements makes them the best Ayurvedic weight gain supplements in India.